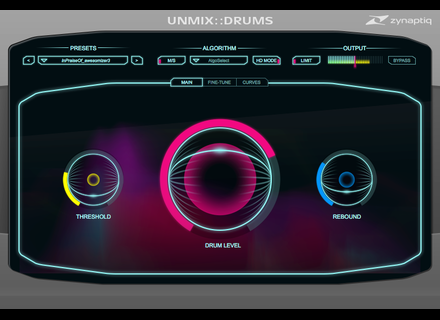 Zynaptiq has released Unmix::Drums, their new source separation-based plug-in for controlling the level of drums in mixed music. 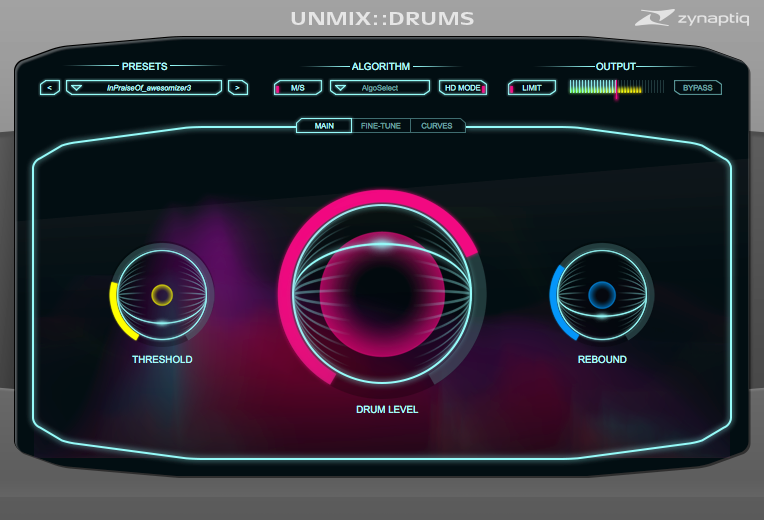 We were very curious about the new Zynaptiq Unmix::Drums plug-in announcement, so we visit the developer at Musikmesse to see what it’s all about. Zynaptiq will attend Musikmesse tomorrow where they will introduce the prototype of a new plug-in fully dedicated to un/mixing drums in real time.